Are You Ready For The Return of 'Suits'? That’s right folks! 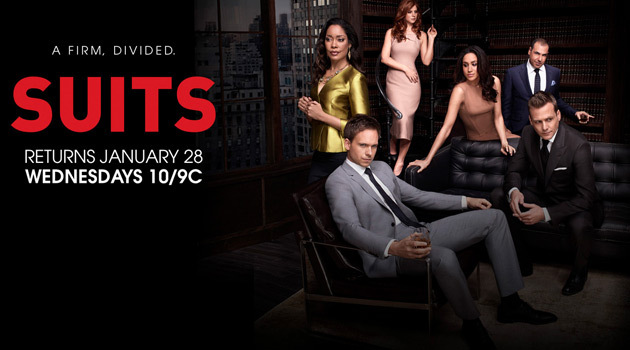 As if Wednesday nights weren’t crowded enough already, you’ve now got another show to add to your DVR schedule, as Suits is back with it’s mid-season premiere this Wednesday, January 28th at 10pm on USA Network. Picking up moments after the stunning cliffhanger, Suits returns as Louis gains the leverage needed to finally achieve his ultimate goal – becoming a name partner of the firm. Meanwhile, the team at Pearson Specter is dealing with the fallout of Louis learning Mike’s secret. We had a chance to screen the premiere episode over the weekend, and let me tell you, this is one episode you don’t want to miss! Lewis gets “Lit up” like never before, and you’ll want to reach through the screen and punch him before the episode is over.. While there are only six episodes left in this season, you can be sure that they’ll keep you on the edge of your seat. 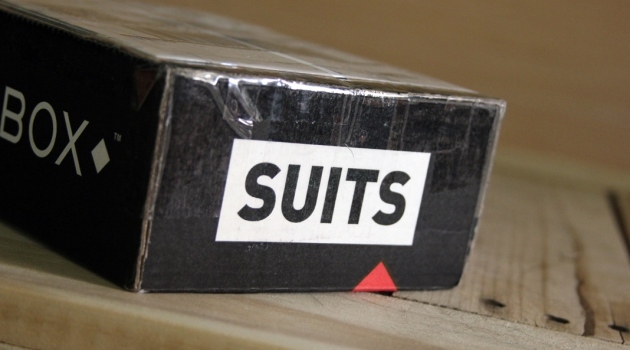 And good news Suits fans, as the show has been renewed for a 16-episode fifth season! SUITS Returns On Thursday January 17th! Suits Fans: Who’s Hotter, Donna Or Rachel? Suits Returns For Season Two On June 14th! Did You Watch “Suits” On USA Network Last Week?